Based in Norfolk, Ollands provide high quality removal services and storage solutions across the UK, Europe and the rest of the World. We've been helping residents and businesses move for over three decades. 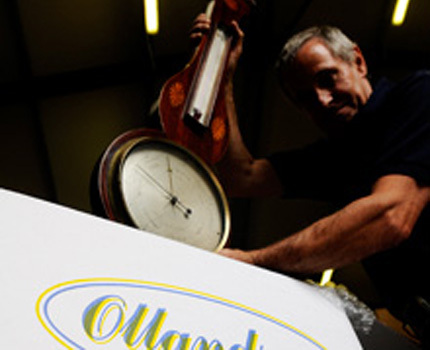 Like you, each and every one of our customers has their own unique requirements but the one thing they will have in common is the superior service the meticulous movers at Ollands provide. With a business built on recommendations and repeat business we've been helping some of our customers move for more than 30 years. What this means for you is the assurance of extra care, attention to detail and appreciation of your possessions. 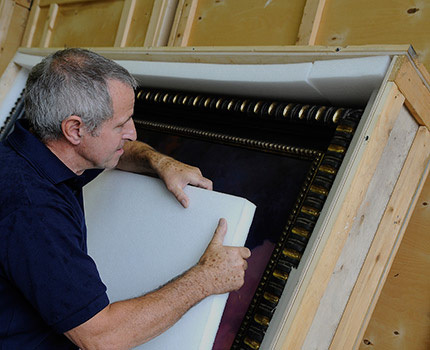 Owner Stuart personally meets with all clients to make sure that their requirements are fully understood and your valuable possessions are treated with the utmost care. 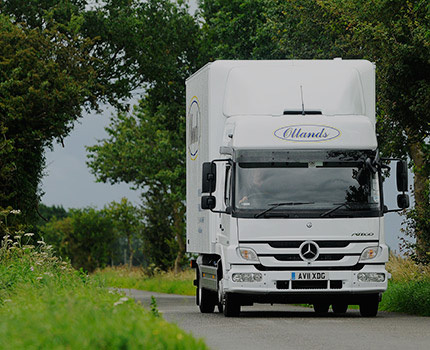 With a fleet of various sized vehicles the Ollands team are able to cater for removals of all shapes and sizes, from down the road removals to overseas exports. Based in Norfolk we offer a range of residential services including house removals, storage and disaster recovery help following a fire or flood. Our dedicated team understand the key to a successful commercial move is working with the client to make sure that the disruption to the day to day running of the business is kept to a minimum. 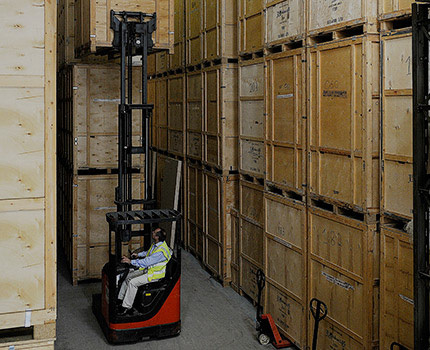 We offer a range of short and long-term storage services for both business and residential customers. "Even though I had failed to label all the boxes they ended up in the correct rooms and even when my bed divan unit was unable to go up the winding stairs the removal men made doubly sure that my sofa would go into the lounge even though it involved accessing the building via my neighbors drive / rear access, rear building and courtyard before entering the lounge view two doors to the kitchen area." Read all of our reviews on Reference Line. © 2019 Ollands Ltd. All Rights Reserved. Website by PFD.